The principle of partnership with parents is central to the school ethos, and can be seen in many and varied forms. For this partnership to thrive parents need to be kept informed of school issues as well as matters involving their own child. This booklet is the first step and we will strive to ensure information is readily available in a variety of formats. The school regularly produces whole school newsletters, year group newsletters and holds a parents’ evening, in both the autumn and spring terms. Additionally, in the summer, every child receives a full written report. There are also pre-school meetings for new parents, followed by home visits by members of staff from the reception classes. These meetings are very important and enable the school to know your family and for you to know us. The partnership will only work if there is two-way communication. We hope that you, the parent, will give the school (usually via your child’s class teacher) relevant information about your child and home issues. 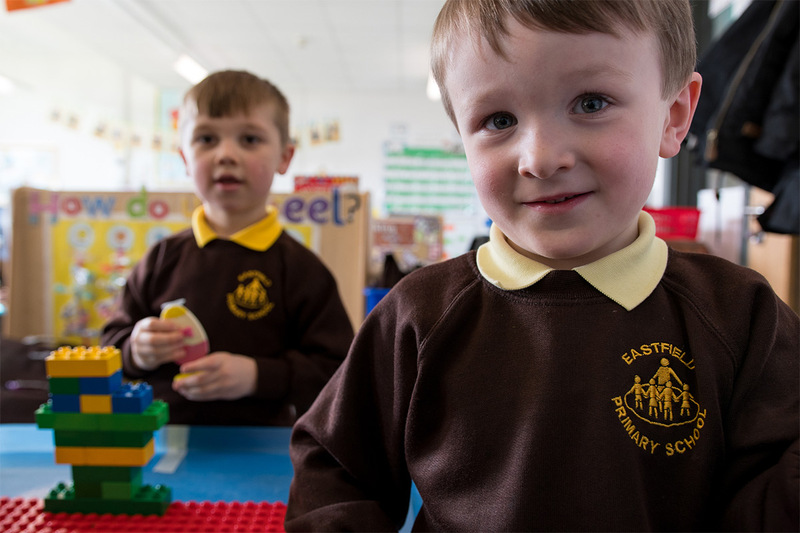 The values of your support at home for your child’s education is immense and the school will be happy to help you find the best ways to provide this support, please ask. This partnership has been formalised via the Home-School agreement. Mrs Beal signs all copies and we encourage both parents and children to sign as well. A copy of the home-school agreement can be obtained from the office.